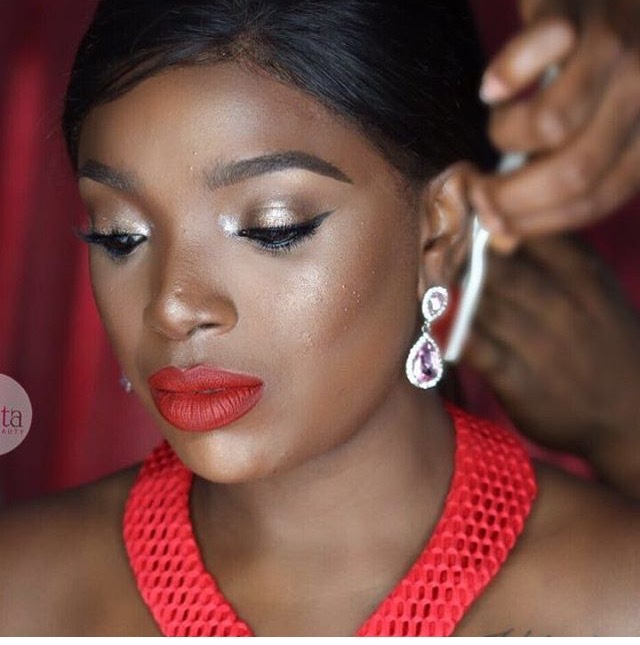 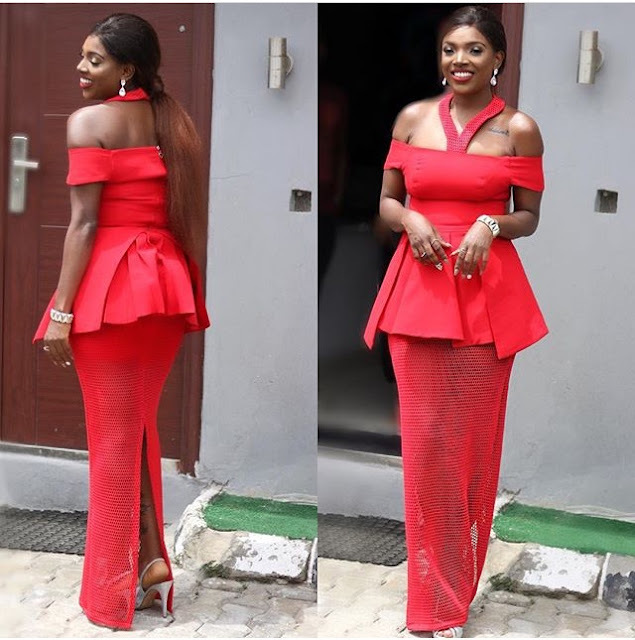 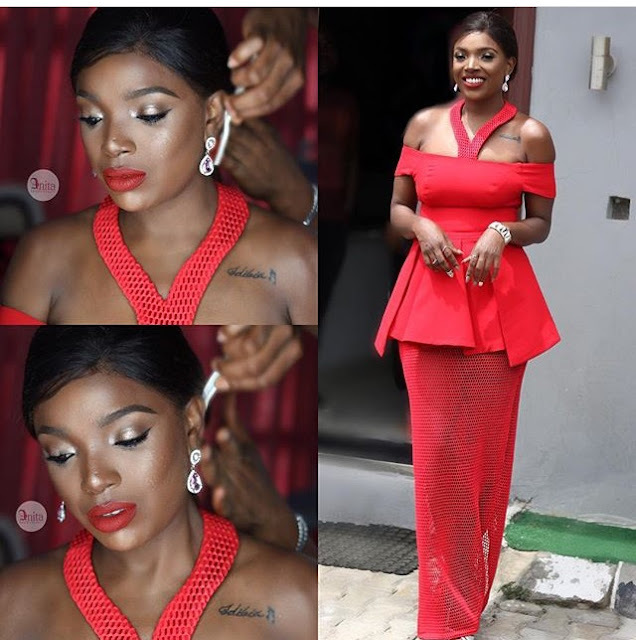 Nollywood actress Annie Idibia was one of the judges for the Three Crowns Milk “Mum of the Year” competition which held last night. 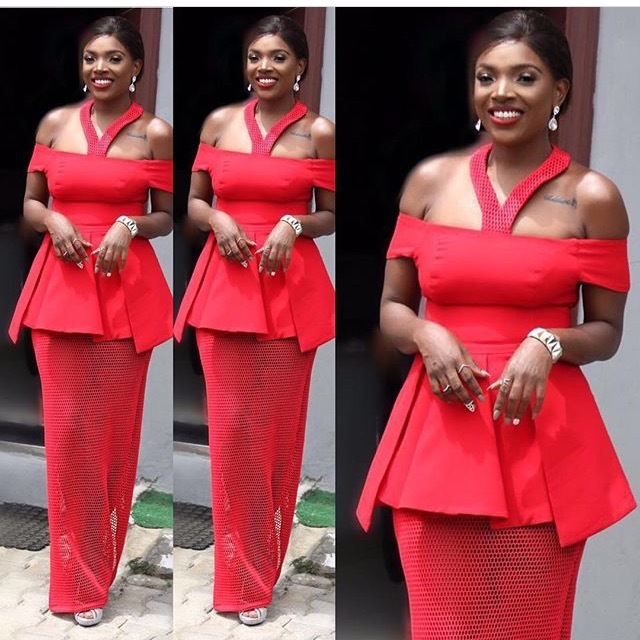 The mother of 2 looked so gorgeous in a red top and skirt. Her look was styled by HarvellaStyles with her flawless makeup done by Anita Brows.